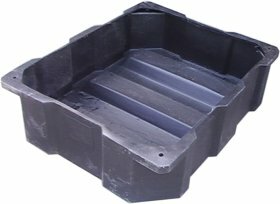 Dynaplas manufactures a great range of fish ponds. 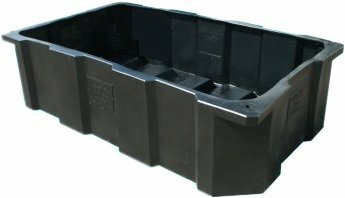 The fishpond product range is made from a tough, food grade UV stabilized polyethylene. 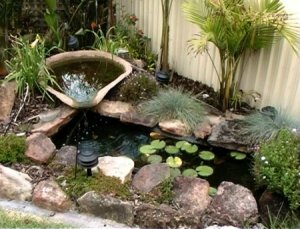 Polyethylene ponds will never leak and will last a lifetime. 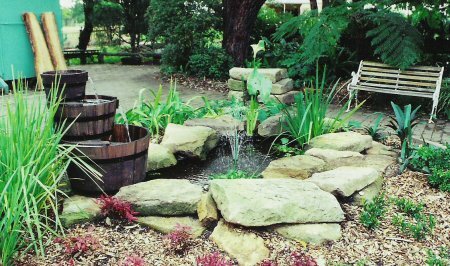 Poly ponds are available in black with colours to order. 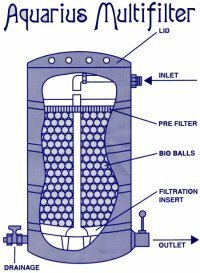 Biological Filtration provides the ultimate in water quality, giving you crystal clear water while maintaining a fine balance of healthy bacteria for your water filtration requirements. A choice of three sizes 650mm, 850mm and 1050mm high, all 590mm in diameter. 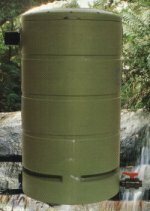 Made of tank grade polyethylene and UV stabilised to withstand harsh Australian conditions. Complete with fittings; drainage valve, inlet and outlet, and removable lid; also with biological filtration insert, which contains pre-filter and bio-balls. 10 year warranty on filter tank, 1 year on all other components.